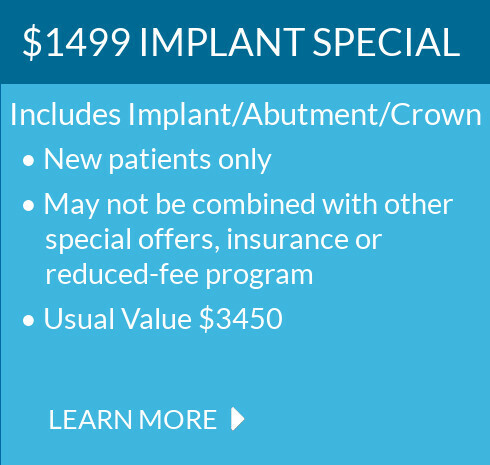 Portside Dentistry in Newport Beach offers mouthguards for patients with TMJ disorders, protruding jaws or those who wear braces or other dental appliances, such as dental bridges, retainers or implant-supported dentures. Mouthguards provide the right protection and have been proven to reduce the risk of concussion and other sport-related dental injuries. Mouthguards usually cover the upper teeth and are designed to protect against broken teeth, cut lips and other damage to teeth and mouth. 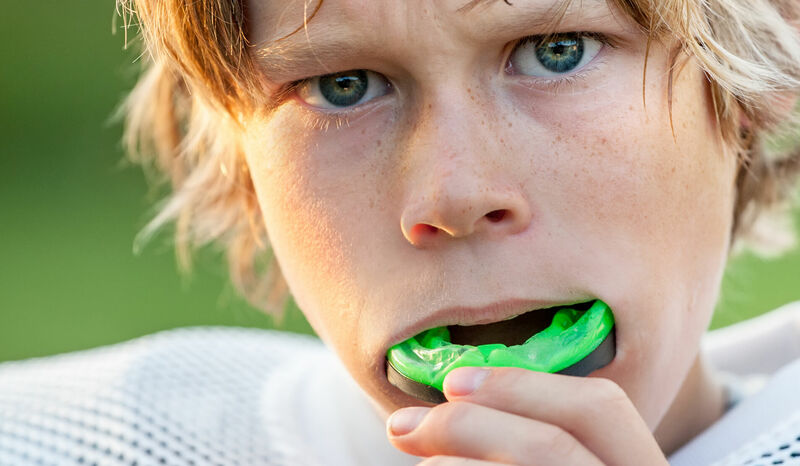 Mouth guards should replaced regularly because they can wear down over time, which makes them less effective, especially for adolescent patients because their mouths continue to grow and teeth continue to develop as they age. Most of our active patients who are into different types of sports have new mouthguards replaced when they go for their routine six-month dental check-up at Portside Dentistry in Newport Beach.